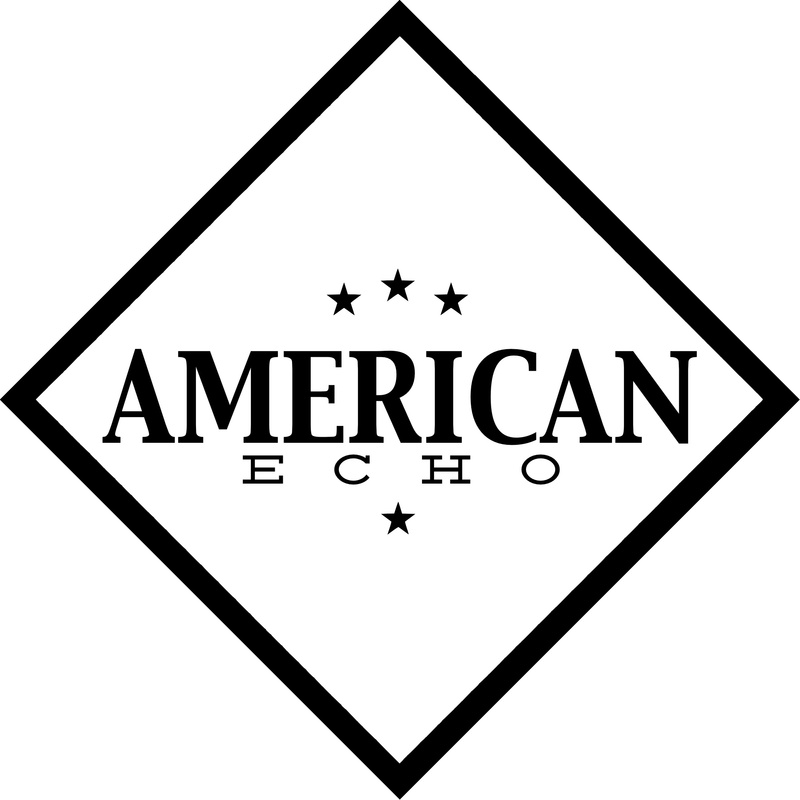 Founded in 2013, American Echo Records is an independent record label based out of Nashville, TN. label where music and the musician comes first. own unique identity. 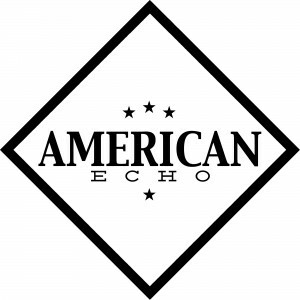 In short, we support music we believe in.